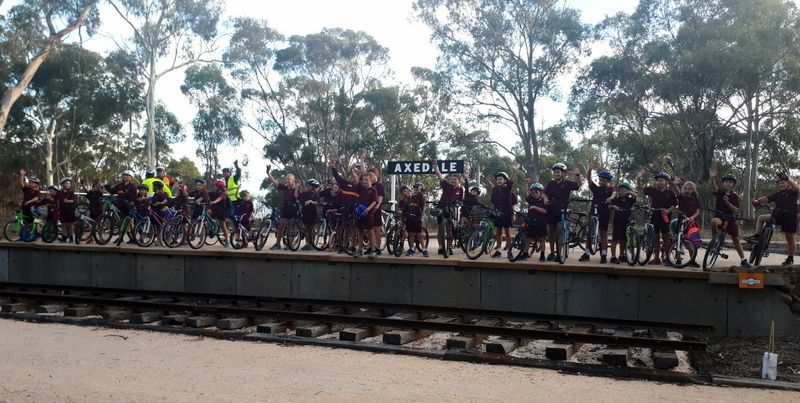 Axedale’s major event, the Axedale Quick Shear and Family Fun Day will have a connection with the O’Keefe Rail Trail in 2019. 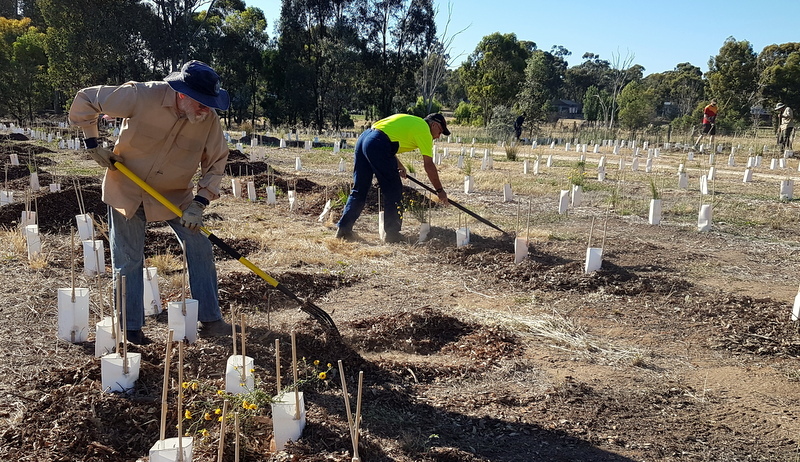 While attending this popular event, there will also be the opportunity to find out the latest updates on the O’Keefe Rail Trail and Wallan to Heathcote Rail Trail’s developments, as well as more information about the Friends of the Bendigo-Kilmore Rail Trail group. 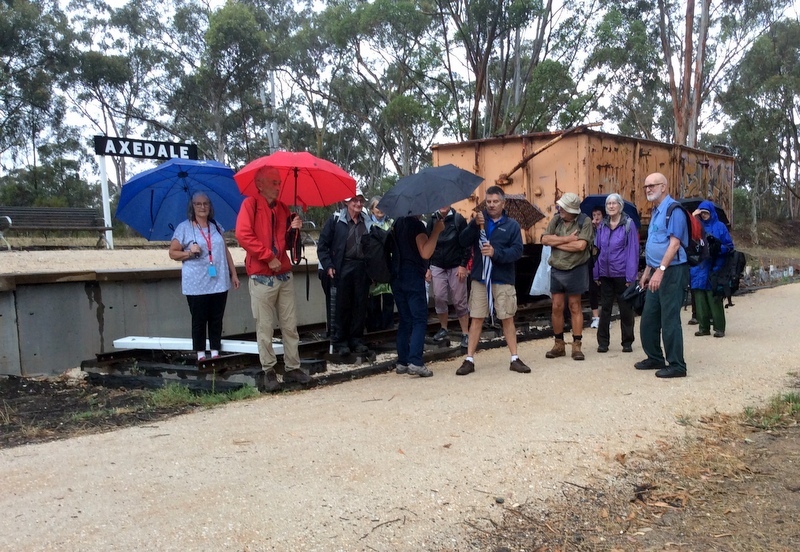 By adding the Axedale Quick Shear & Family Fun Day to your calendar for 23rd February, the market area will have a Rail Trail Information Stand display with members of the group available. 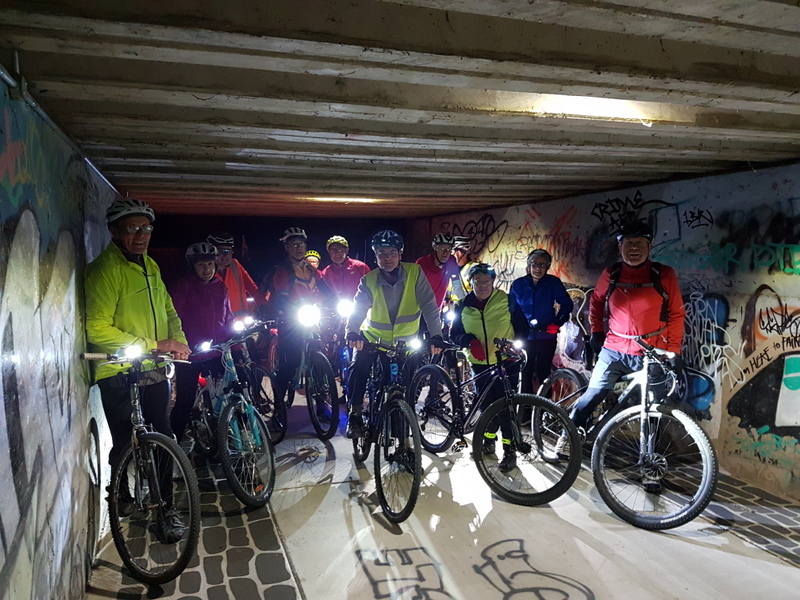 By becoming a member of this active community group, such encourages involvement in social activities linked to trail cycling and walking, plus much more. 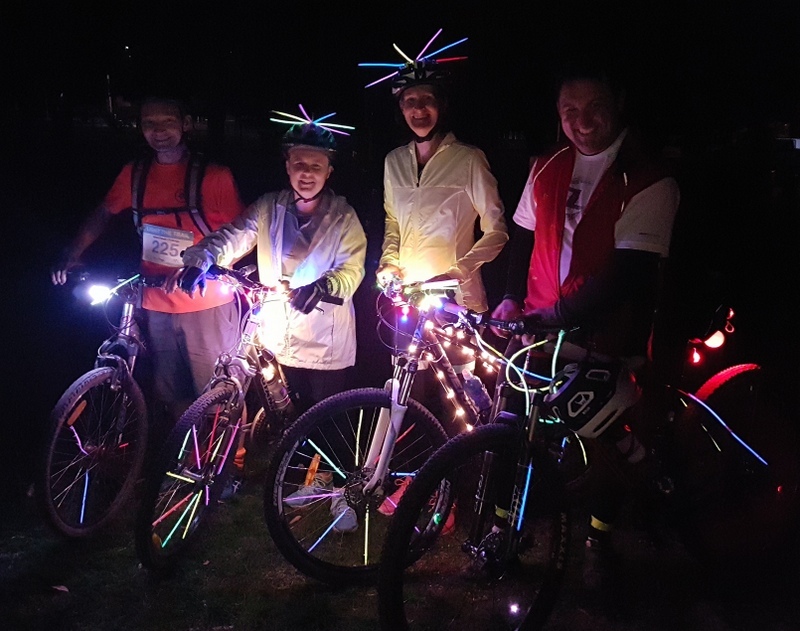 Wondering how you will get to this Axedale event? 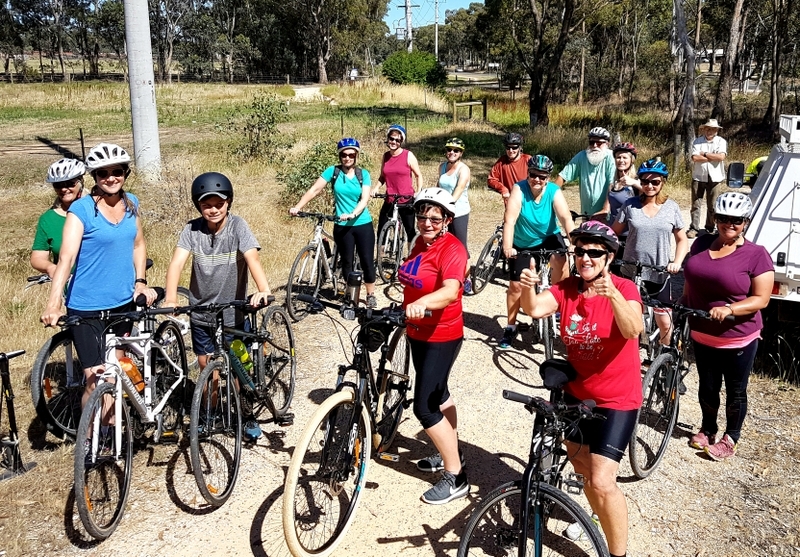 Of course cycling or walking along the O’Keefe Rail Trail is definitely a great way to enjoy the local natural environment, while being away from busy road traffic. 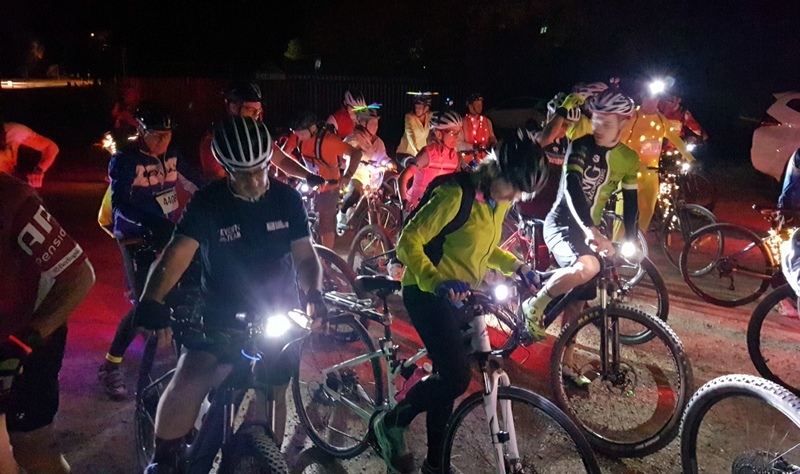 The bonus is that the trail also gets you directly to the event site! 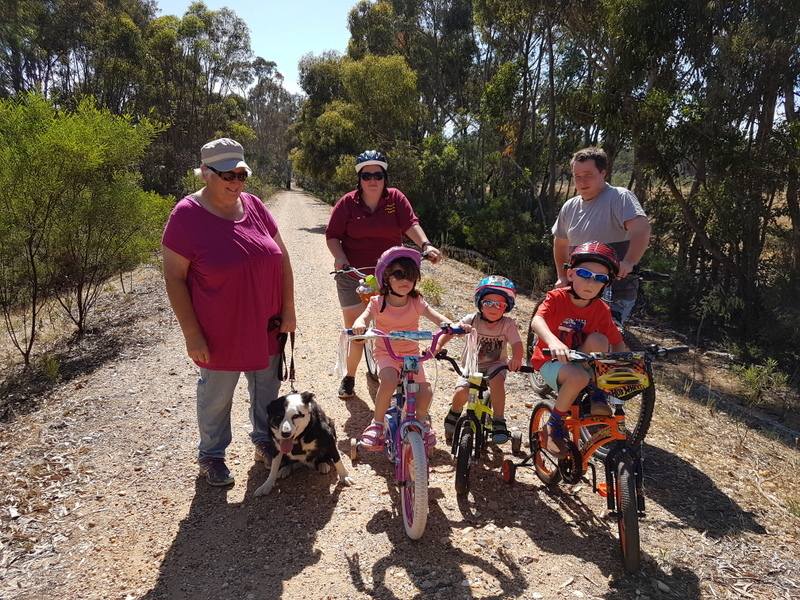 It is a great time to be out on the O’Keefe Rail Trail during the Christmas-New Year holidays, and for this family there were extra reasons. Santa had brought new bikes for the children, so where better to learn to ride those bikes than well away from busy road traffic. 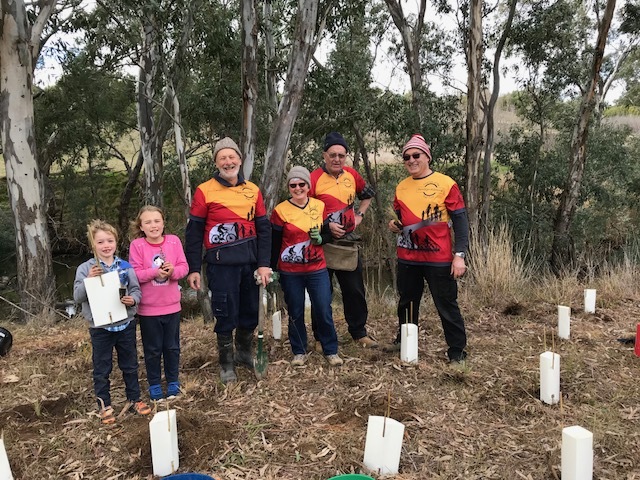 With Christmas being celebrated at their rural property near Axedale, the only nearby road is the busy McIvor Highway. 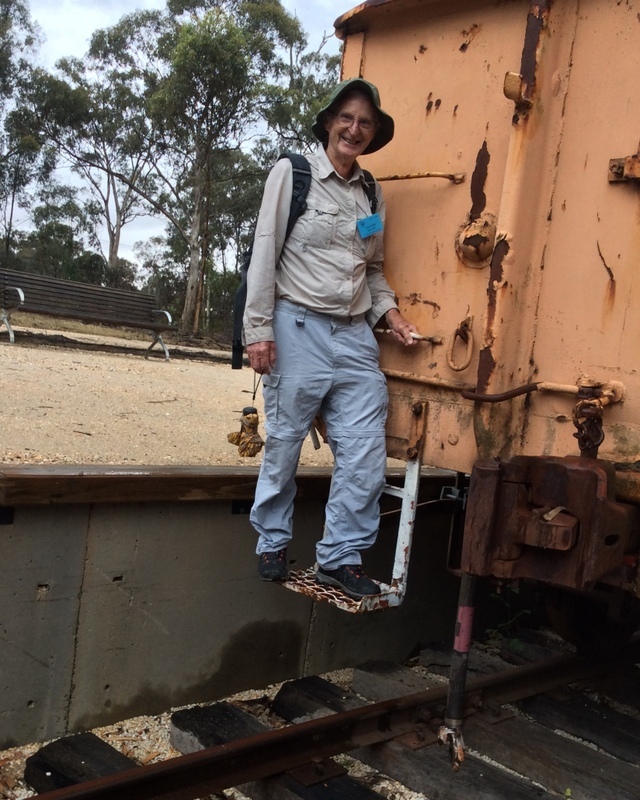 So the adjoining rail trail was the perfect safe place for the children and adults to be out together, as well as a bit of exercise for the family’s aging dog. 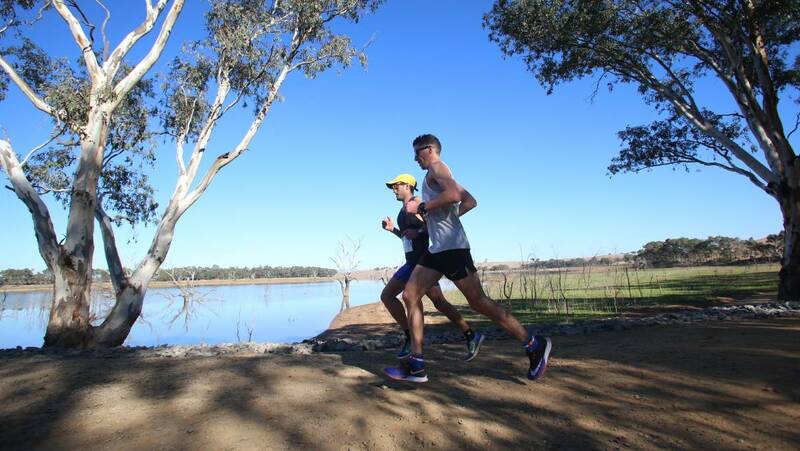 From these lessons, could there be a future Australian cycling champion in the making?